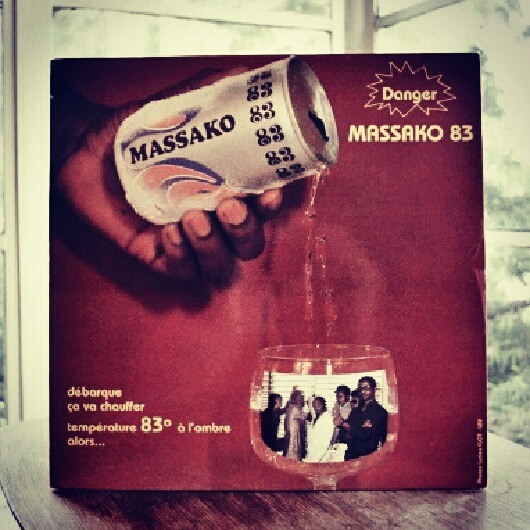 Have a seat, relax and let me pour you some sweet Gabonese Soukous. No need for Red Bull, put this one on and you’ll be flying with a steady groove all day long. I think you’ll love how this tune, La Vie by Mack Joss bubbles up non stop with some of the best feel good guitars and horns you’ll likely hear. Just a little Dominican jukebox 45 to get your week started. 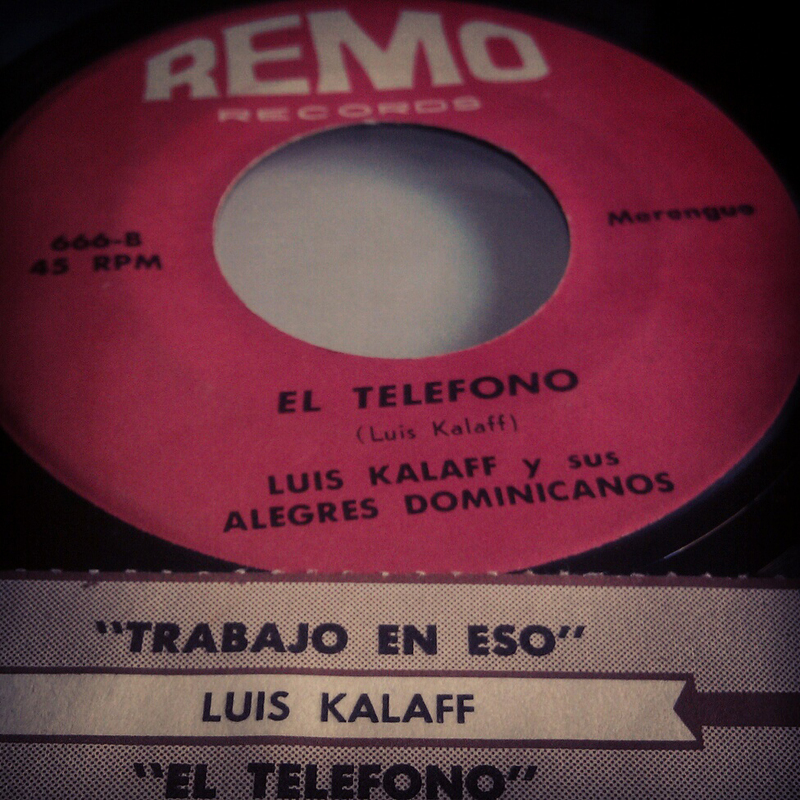 Here we have 2 great Merengue / Perico Ripiao tunes by Luis Kalaff of the Dominican Republic. The flip side is my favorite on here, it’s about the never ending trials and tribulations of getting and losing digits. If one day when I’m fully grey and running a little Pelanga cafe-club-bar-joint, you can count on finding a jukebox in the corner with this 45 in it. Enjoy!